MyGym Group Training Sessions lie somewhere between your F45 or Crossfit style, group training and one-on-one personal training. 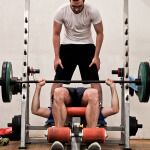 You get similar benefits to personal training because your trainer really gets to know you and how hard to work you. You share the session (and the price) with a few others, which makes it cheaper and more fun. It also means there is a schedule of training times to choose, giving you more flexibility. With MyGym’s group training sessions, you can expect to see FAST improvements. We use simple equipment like kettle-bells, olympic rings, TRX suspension straps and weightlifting moves. With the smaller group size, you get proper instruction and there’s less risk of injury. Our dynamic sessions are a great way for newcomers to learn different training styles and stay motivated as every session is unique. Each training session is different depending on who your trainer is (try bribing them with coffee or other small gifts to get what you want) and who you are training with. 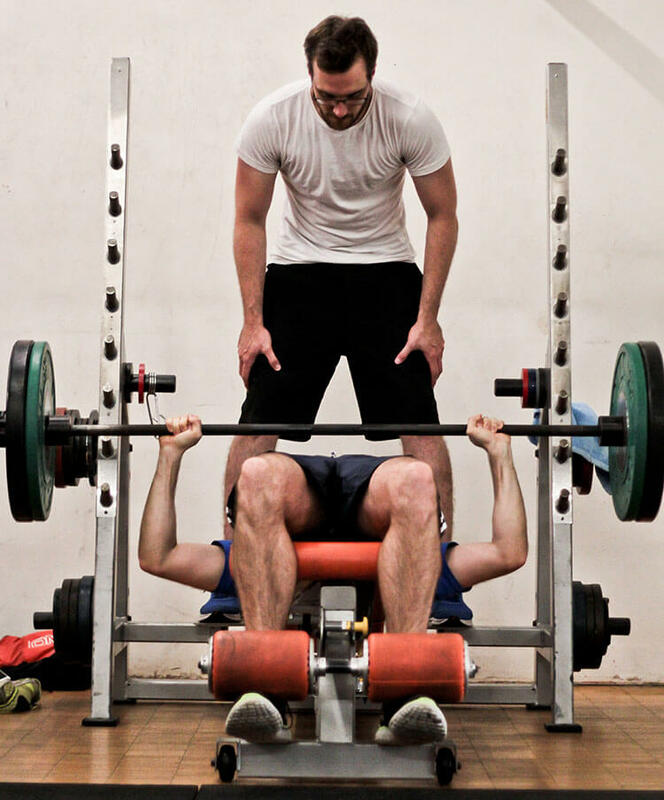 Our trainers are experienced with creating custom workout sessions for our members, so if you have any injuries or concerns, we will ensure our sessions still work for you. Contact us to try a FREE SESSION. We don’t run the ACROPLAY sessions ourselves but share our space with Sydney Acrobatics School on a Monday night from 7.15 – so if you’re keen to give this unique training style a go, contact John directly iac@sydney.net and he can tell you all about the course structure and fees. Acroplay is a blend of Acrobatics, Yoga, Dance, Gymnastics, Flexibility secrets and Secrets of Circus teaching and targeted conditioning to create a new style of intensive, result driven training, taught by acrobats, that is like no other and importantly very much fun too.